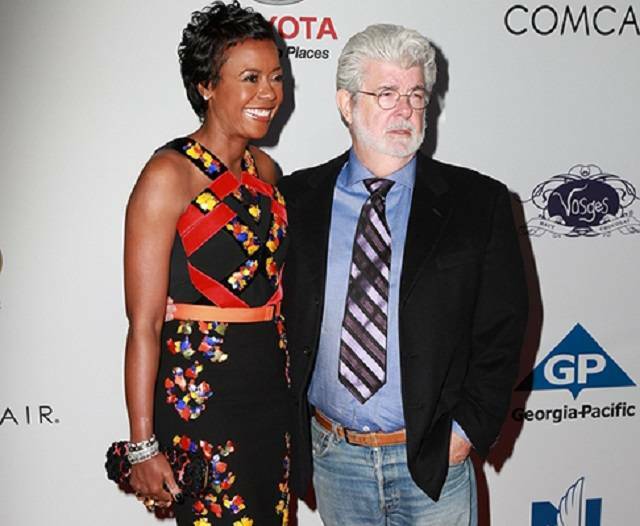 George Lucas and wife Melody Hobson met in 2006, at a conference. This special couple waited six long years before getting tying the knot. They got married at the Skywalker Ranch, which obviously could only belong to Lucas.